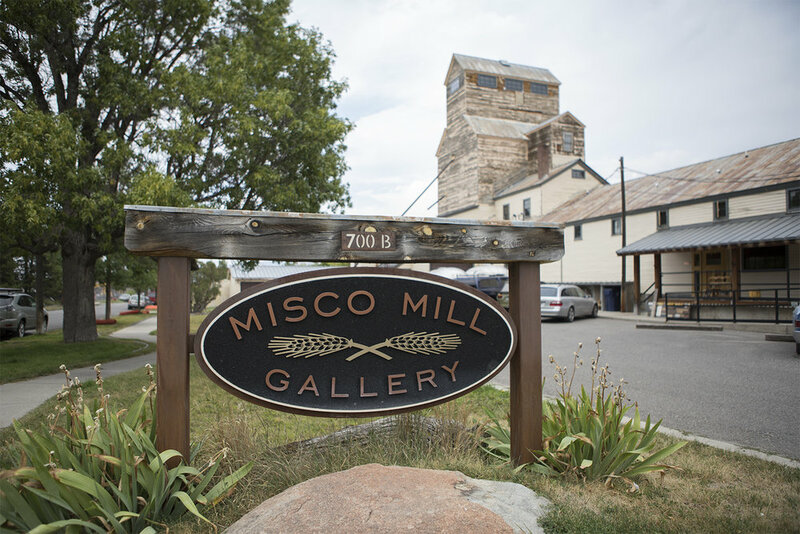 Misco Mill Gallery is situated inside of a historic grain elevator that was built in 1933. Located in Bozeman Montana, the gallery showcases furniture, paintings, sculpture, light fixtures, and jewelry. Much of the artwork incorporates locally-sourced and recycled materials which are combined with contemporary design and solid construction to give a lasting work of art that tells a story. Get directions to Misco Mills Gallery. Planet Bronze is the home of distinguished Montana artist, Dennis Harrington, as well as many other celebrated American artists. Custom framing is also available at Planet Bronze - where style and integrity matter, even on a budget. Get directions to Planet Bronze Art Gallery. Since 1988, the Legacy Gallery has specialized in paintings and sculptures in a wide variety of subject matter including western, figurative, wildlife, still-life, and landscape. The gallery also represents over one hundred nationally known artists and offers the finest in a representational and impressionistic art. Get directions to Legacy Gallery. Visions West Contemporary is a dynamic art gallery, striving to push the boundaries of art in the western region. The gallery has been motivated by a passion for nature, animals, environmental issues, and the West. A unique international roster of artists has been built who have authentic voices and whose work demonstrates technical diversity, independence of thought, courage, and passion. Get directions to Visions West Gallery. White Creek is a fine arts and photography studio based in Bozeman, Montana. The space serves as a gallery as well as offering a fine art printer for artists and photographers. The studio specializes in photography, art prints, and graphic design. Get directions to White Creek Fine Art. 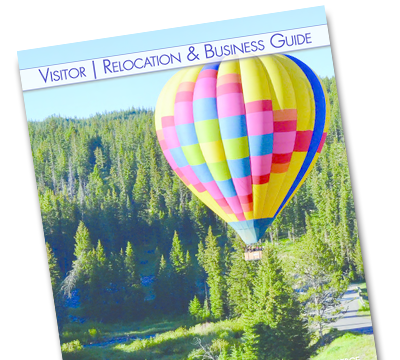 Located in the heart of Big Sky Country, A. Banks Gallery represents over three dozen regionally and nationally acclaimed artists working in a wide variety of styles. Specializing in American, Western, Impressionistic, and Sporting Art, the gallery is sure to have something for everyone. Get directions to A. Banks Gallery. Sundog Fine Art Gallery brings together the finest collection of Native American Art, Folk Art and contemporary and antique American paintings. They also offer a rotating exhibition with a variety of topics. Get directions to Sundog Fine Art. Theory Magazine is an arts and culture publication based in Bozeman, Montana. They feature talented artists, writers, musicians and filmmakers from the area and around the globe. Theory Magazine has an open call for submissions and is always extended, to let everyone's voice be heard. Get directions to Theory Contemporary Art Gallery. 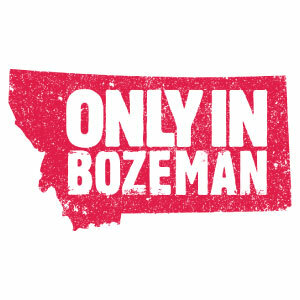 Established in 1964, Old Main Gallery & Framing originally specialized in glass and custom framing sales in downtown Bozeman. They then have moved to a larger location and have added a fine arts gallery into the mix with a close partnership with Edgewater Galleries in Middlebury, Vermont. Get directions to Old Main Gallery & Framing. Since 1976, Thomas Nygard Gallery has constantly strived to offer the finest quality art of the 19th and early 20th centuries of the American West. 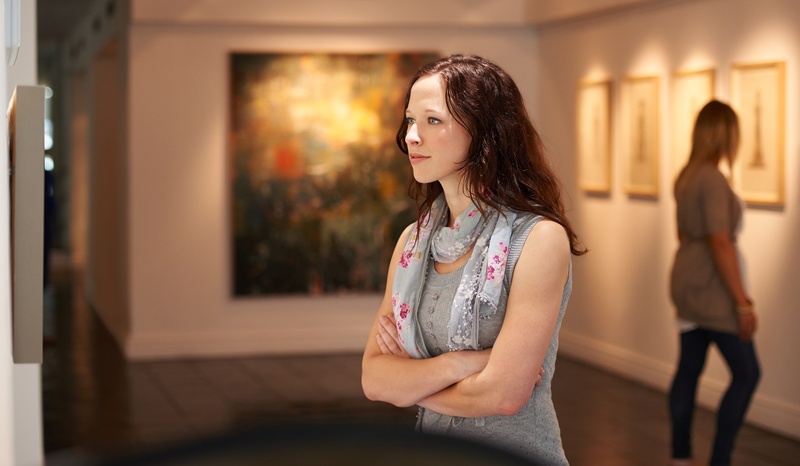 For close to four decades, the gallery has worked with a broad array of clients of private collector, estates, corporations and public institutions. The gallery provides a full range of offerings including framing, conservation and restoration, appraisals, scholarship, curatorial management, packing and transport, photography, auction representation, acquisitions, and sales. Get directions to Thomas Nygard Gallery. Ecce Fine Art features fine and eclectic art with a concentration on local and regional artists. There are featured artist openings as well as shows each monthly. The gallery is also available for private dining parties for groups of 10 to 20 people with service by the Emerson Grill. Get directions to Ecce Fine Art Gallery. The Artists' Gallery is a cooperative of about 20 member artists living in Bozeman and the surrounding area. It was formed in 1992 and provides an alternative to the traditional art gallery business. Members maintain freedom and control over their own artwork, and business decisions are made collectively by the artists themselves. Get directions to Artists' Gallery. Cello Gallery is a boutique showcasing beautifully handcrafted items. Much of the artwork or pieces are created by local Montanas that comprise of exquisite jewelry, natural fiber clothing, contemporary furniture, bags, and accessories. Get directions to Cello Gallery. Originally Framework Designs, Out of Africa - Montana Gallery was founded in 1980 and provides original paintings, etching, bronze sculptures, prints, hand-woven baskets and handmade jewelry on display year-round. The gallery also represents a variety of cross section of Montana and nationally renowned artists, portraying western landscapes and lifestyles, angling, sporting and African wildlife art. Get directions to Out of Africa - Montana Gallery.